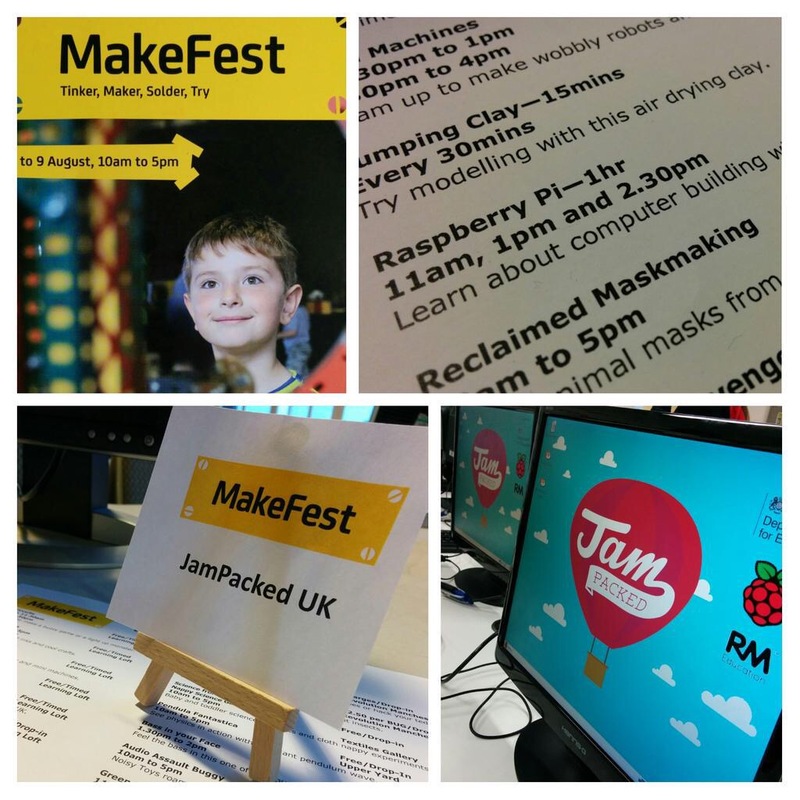 The Jam Packed team took workshops, challenges and our latest recruit, the dalek (be careful out there), to the Manchester Makefest on 8 & 9 August. 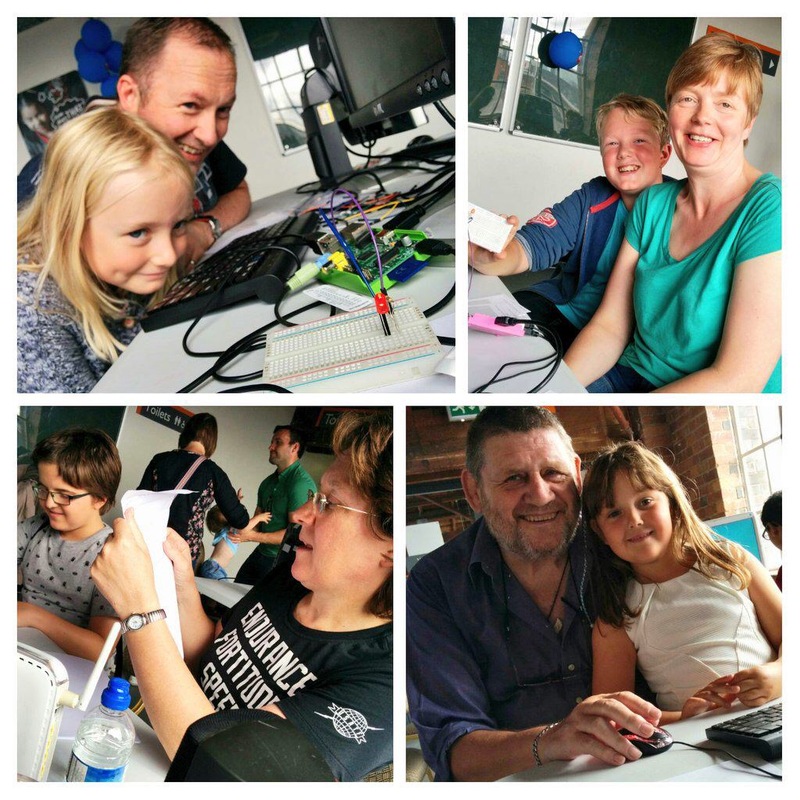 Hosted at the Museum of Science and Industry, we joined friends old and new for a weekend of computing, making and shared digital adventures as we added our own series of workshops to the programme. 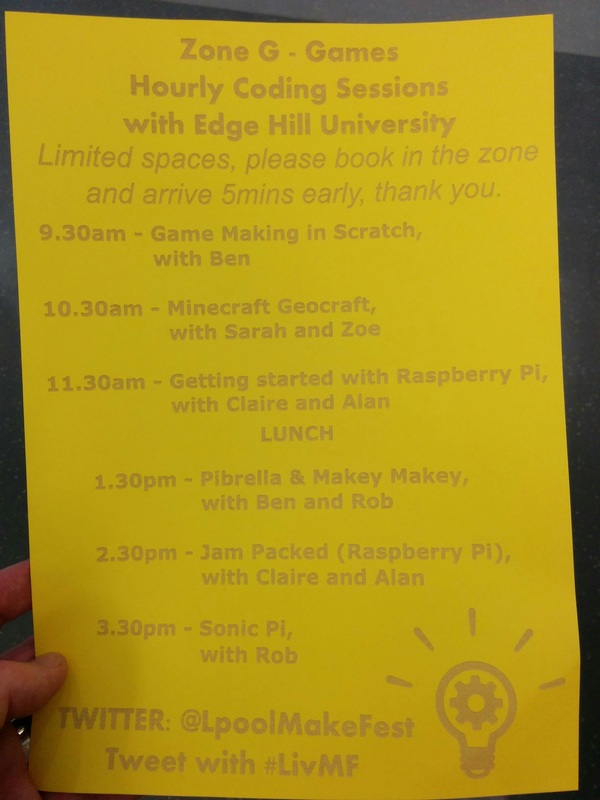 More collaborative challenges through gaming with Python and Scratch and some memorable (we can still hear them now) musical compositions from new Sonic Pi converts. 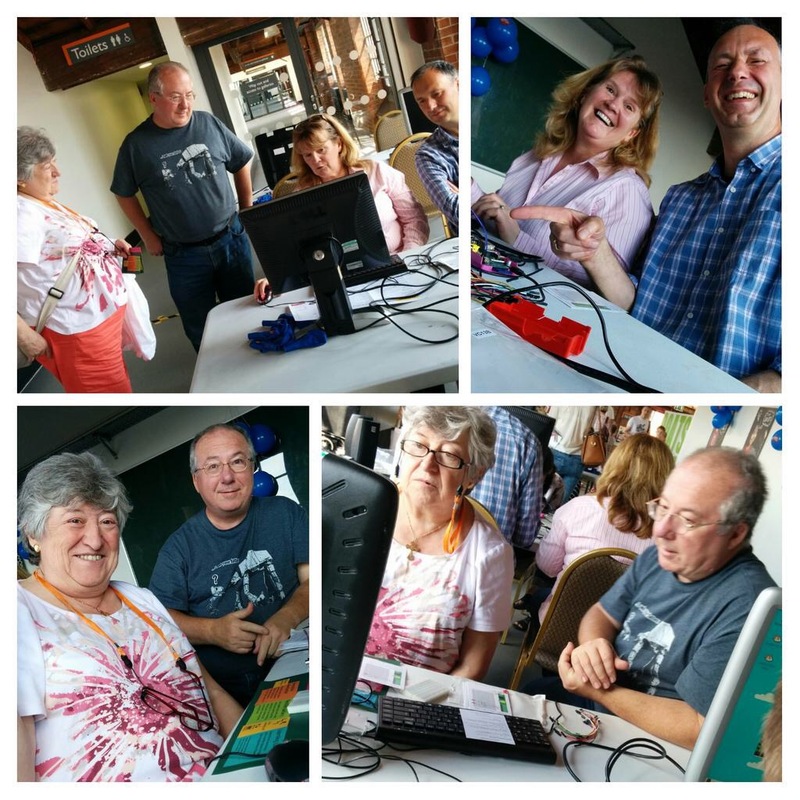 Problem solving using the Raspberry Pi electronics kits gave pairs the opportunity to try out the driver / navigator approach and support each other on their journeys to success as lightbulb moments. 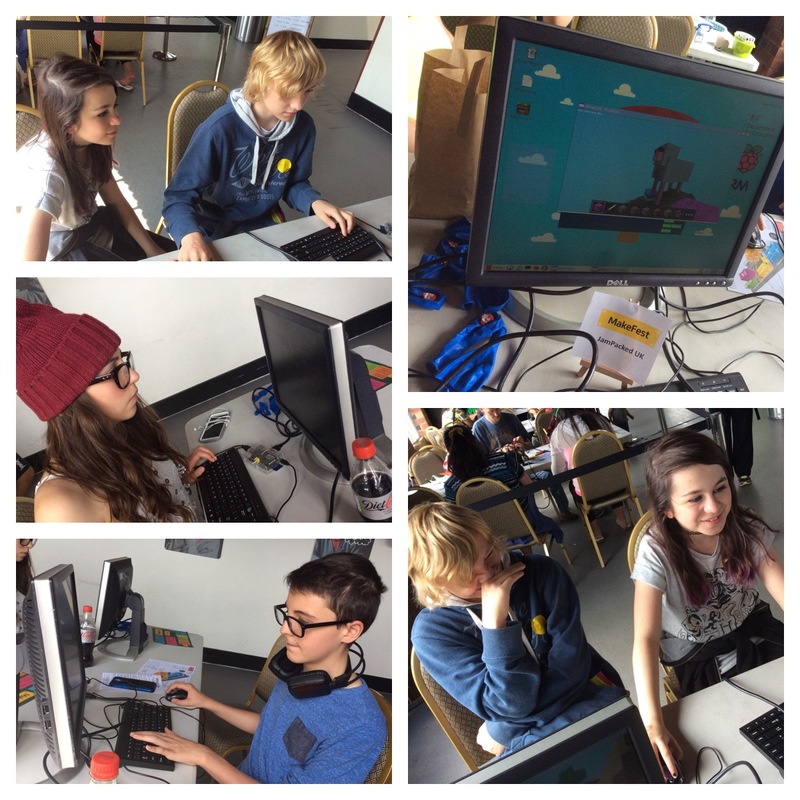 And not forgetting Minecraft Hack at a Makefest. We witnessed subterranean architecture on a grand design scale from some groups and vowed to share some ingenious new hacks through our next events. 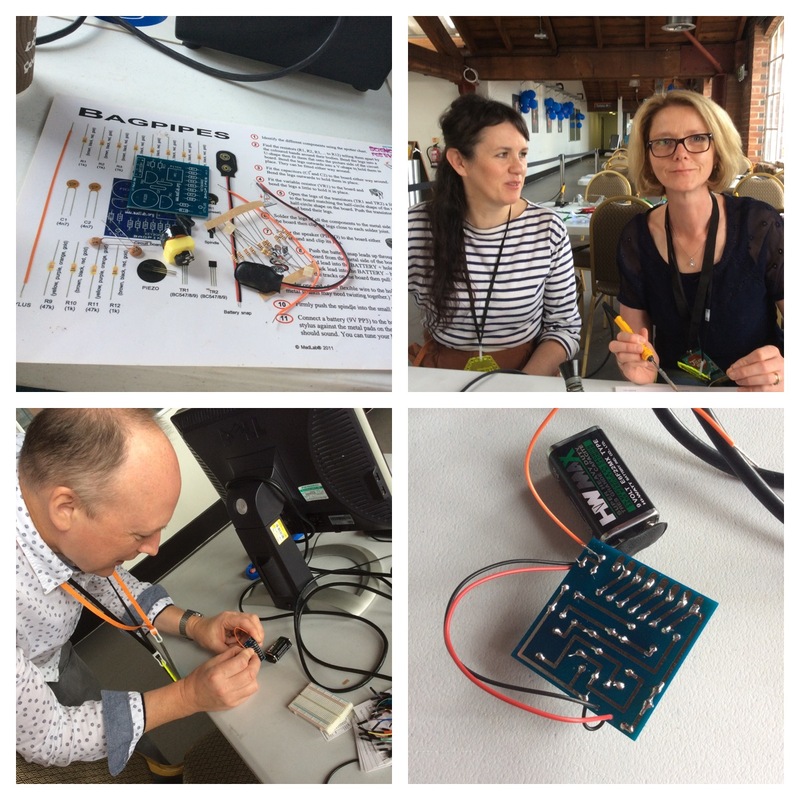 And in the spirit of the Maker community, Claire decided to spend a little time with our new friends from Madlab Edinburgh to prepare for our next festival in Hamilton at the end of August. 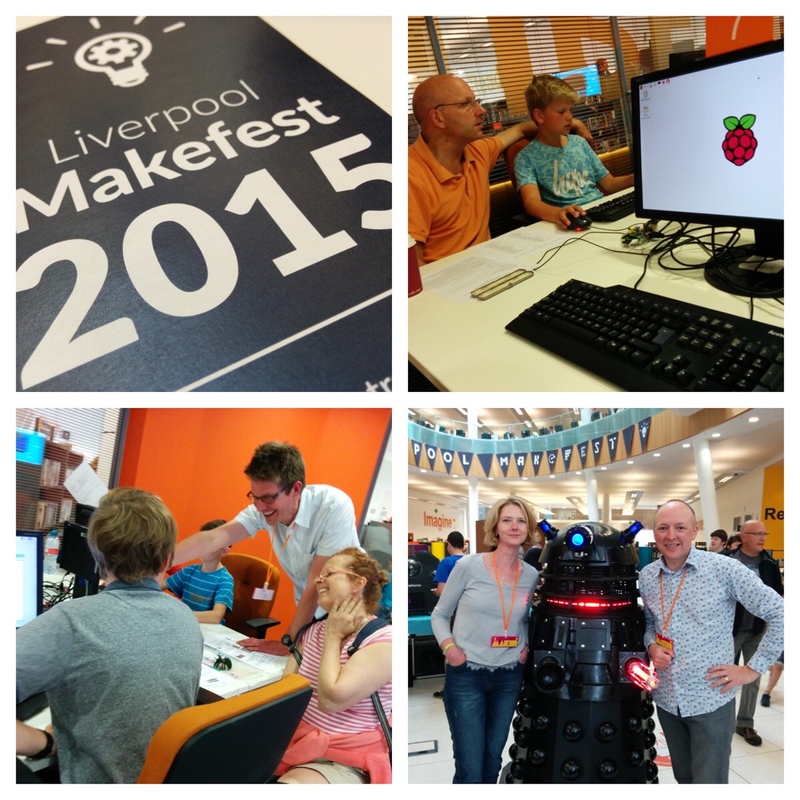 When Jam Packed went to the first Liverpool MakeFest: Saturday 27th June.